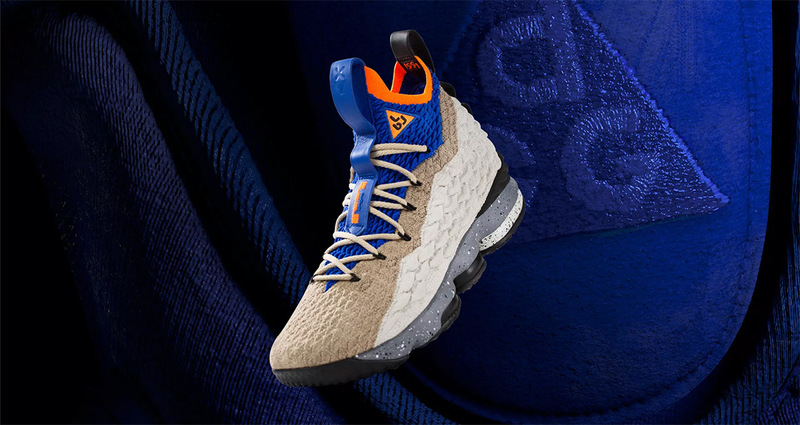 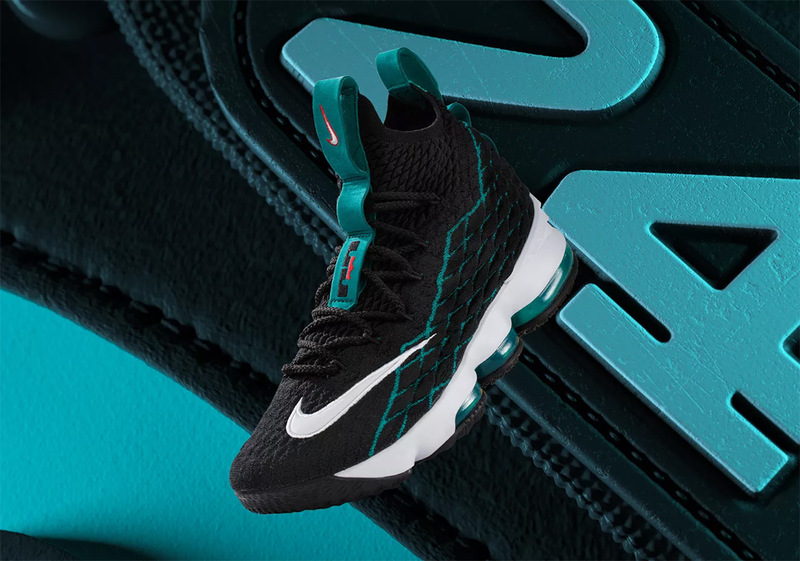 As the Nike LeBron 15 lifecycle comes to a close, we look back on the season and remember all the epic sneaker releases as well as the heroic moments in which these shoes played a role in LeBron’s incredible fifteenth NBA season. 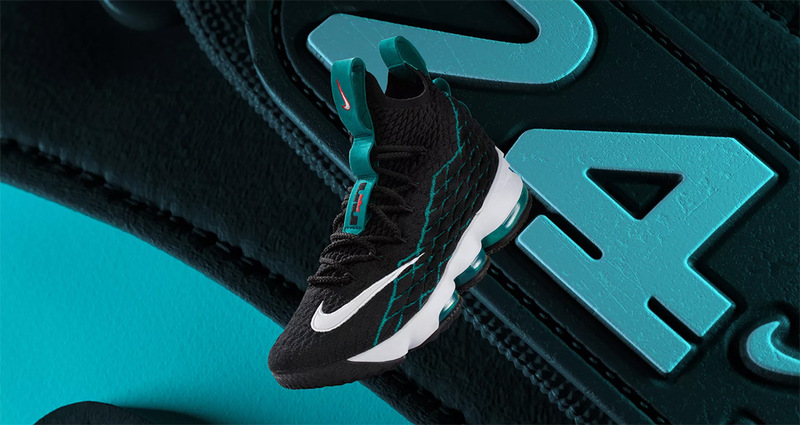 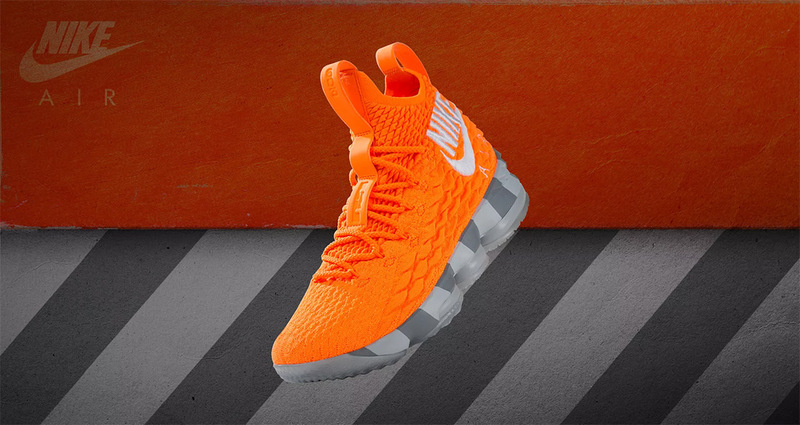 The LeBron Watch release campaign was certainly one of the year’s most talked about initiatives by and sneaker brand as it brought PE-style footwear to LeBron fans at the exact moment the King himself wore them in game. 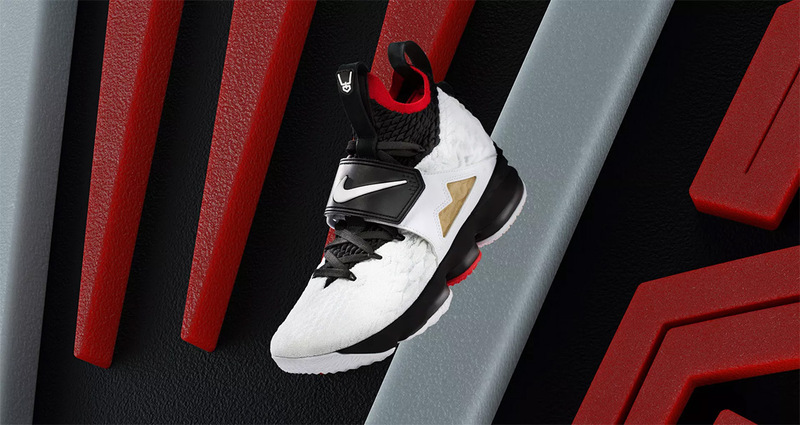 Well, if you missed out on any of these epic release, Nike SNKRS just restocked all five colorways. 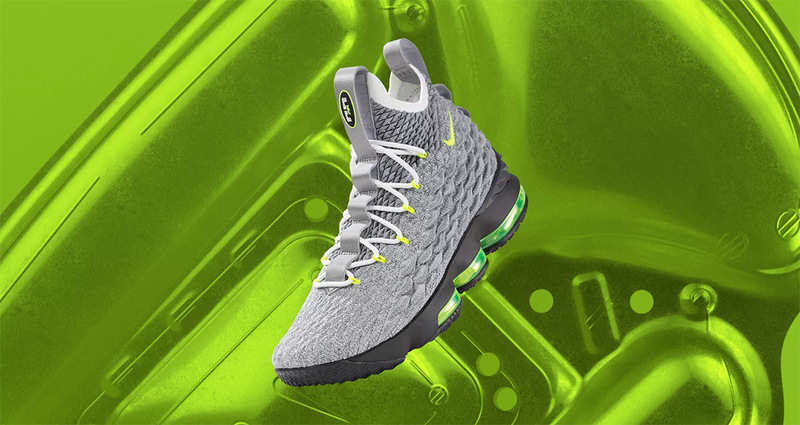 See the buyer’s guide below to secure your pair, and stay tuned for updates as we near the release of the LeBron 16.